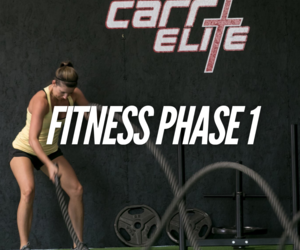 Carr Elite is an Elite Training Facility and business that prides itself on helping people reach their fitness or athletic goals! 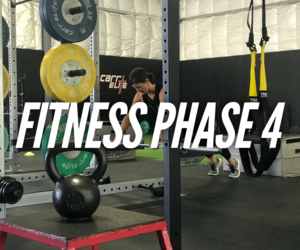 Owned by David and Derek Carr and run by Head Strength Coach Eric Mahanke this company decided after many requests to make their training regimen available to those all around the world! This web platform and app is the next step in your quest of becoming the best you possible. 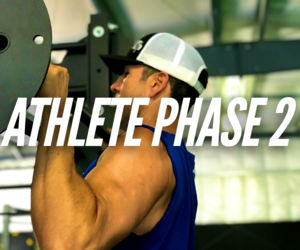 Programs include Adult Fitness, training for all athletes, and skills training for Football. 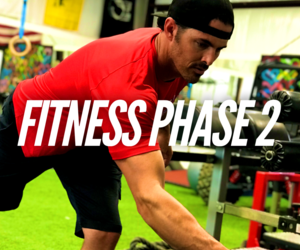 Purchase a workout plan, join a fitness or athlete group, or take a lesson from Derek or David. Enjoy! 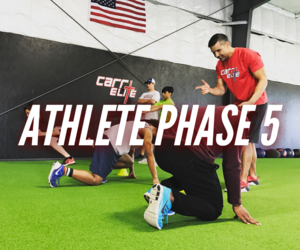 This group is a monthly subscription to the same workouts that our Elite Athletes complete at our Carr Elite Facilities. 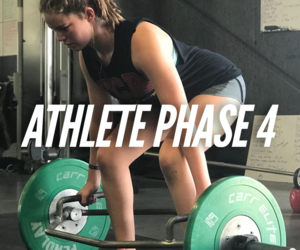 It is a detailed workout plan that is geared to help you compete at a much higher level of sport. 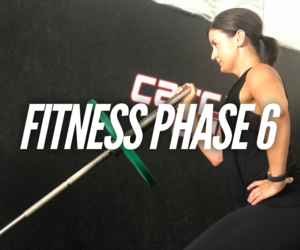 It is also geared for our advanced fitness clients that want to challenge themselves like the Pro's. 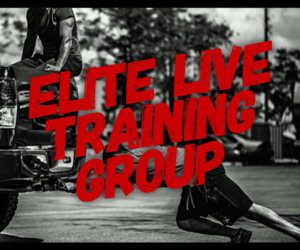 If you want a structured plan that is proven, you will want to join this group. 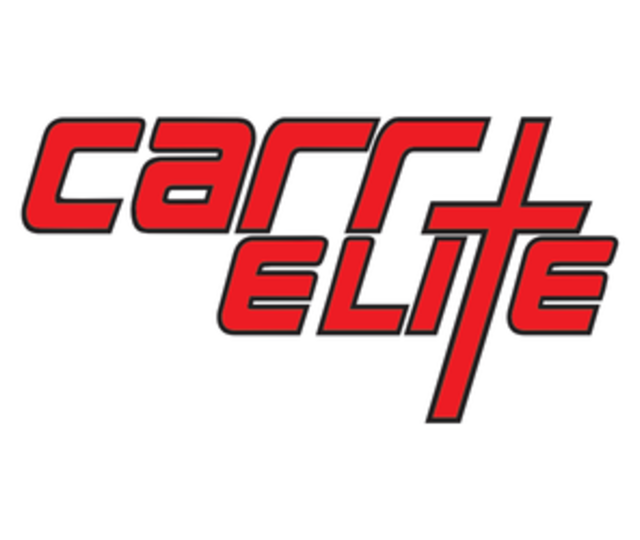 With this membership, you will have access to multiple Carr Elite Training Plans that are battle tested in our Carr Elite facilities everyday. 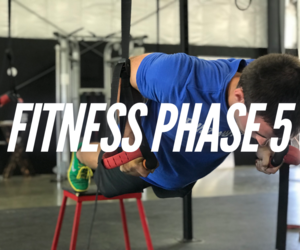 The focus of this plan is to lose body fat, get stronger, improve mobility and flexibility, look better, and most importantly feel better every single day. 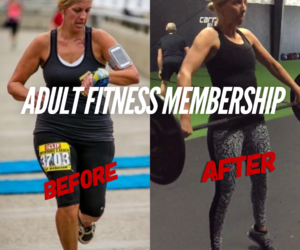 This membership gives you exclusive access to the training programs given to our professional athletes. 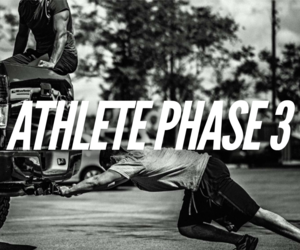 The workouts are created to enhance your athletic performance. 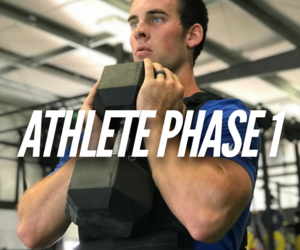 The program focus is on pliability, speed, power, and strength. 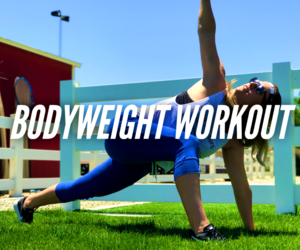 A new 3 day total body workout will be added to the Group Calendar every month and sometimes every week. 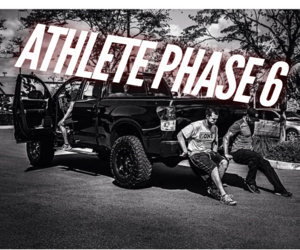 Here is your chance to train with the Pro's!